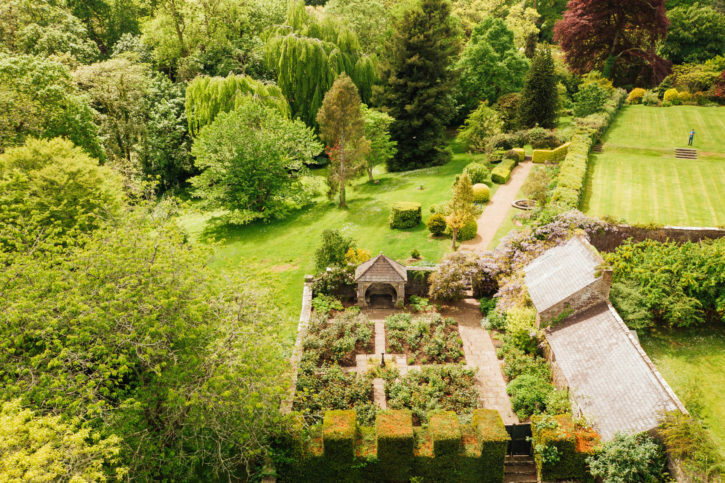 Upton Castle Gardens are one of Pembrokeshire’s hidden gems and a must for gardening enthusiasts or anyone wanting to experience real peace and tranquillity. The listed historic gardens which surround 13th century Upton Castle extend to approximately 35 acres. 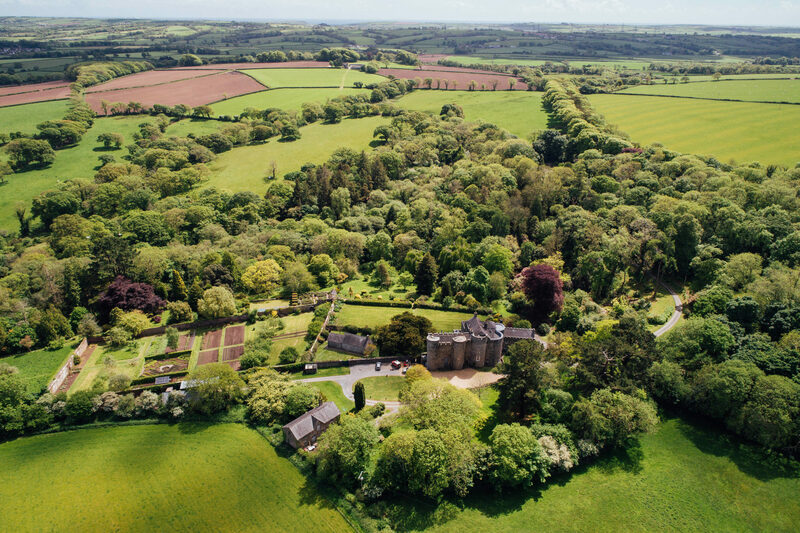 Situated in a small wooded valley which runs down to the upper reaches of the River Cleddau, the gardens benefit from the mild Pembrokeshire weather and their sheltered position. In 1927 Stanley Neale from Cardiff bought the Upton Estate and made it his life’s work to create a garden. He planted the camellias, rhododendrons and magnolias which we see today in their maturity and also planted the Arboretum on what was then a meadow. Terraces were formed on the south side of the formal lawns and the walled garden. In 2007 the gardens were in a very run down condition. Over the past 10 years much hard work has been carried out to bring the gardens back to their former state. It is an ongoing project and not one that will ever be finished but an enormous amount of progress has been made.